There are many companies in China which offer rapid prototyping process. Most of them include 3D printing, polyurethane vacuum, and CNC machining. Just at the prototype phase, many finishes and materials will be available. This is the reason it becomes very easy for the design team and engineering team. It makes their job easy since they will be able to simulate the application very closely for the final product. One among such companies is TEAM rapid. This can be considered as one stop when it comes to needs like rapid prototyping as well as low volume manufacturing. In majority of such company’s there will be over 30% increase in sales volume every year in recent years. These companies from China have customers worldwide. Customers love the quality of the product as well as the rapid prototyping service provided by such companies. They aim for best quality products and along with designing products they ensure verification of the design as well. In some cases customers even receive samples just to understand the service and quality. These companies aim to service their customers through products which are at lower price but are of best quality. The engineering team in companies like TEAM which follows rapid manufacturing will consists of well – educated professionals. They all will have great experience when it comes to manufacturing. They start reviewing the parts when they receive 3D CAD file from clients. So, after carefully reviewing the parts, they start verifying the products manufacturability. Later the customers are suggested best prototype and this will be based on the knowledge and experience of the team. The prototype chosen will meet things like budget needs as well as quality expectations. Companies like TEAM Rapid come up with complete series of the CNC machining services. One among the cost effective method when it comes to prototyping is CNC prototyping. This also offers quick turnaround. This also depends on the part’s geometry and quality. Majority of the board spectrum of both metal and plastic are done using CNC machining at TEAM Rapid. One can also achieve application of post finishes through CNC prototype part. For example etching, passivation, plating, anodizing, sandblasting, polishing, printing, and painting as well. For low volume production, even vacuum casting is best option. The range can be 10 to many hundreds. This can involve building silicone and master mold. When it comes to the material for casting, this can be chosen from many varieties of hard plastic available like POM liked, PC – liked, and ABS- liked and even rubber. To meet color requirements, one can make use of different types of casting polymers which even allow pigment. One among the revolutionary technologies is 3D printing. In this case, to get prototype of the product one can use product’s 3 dimensional computer data. This is based on principle of discrete layers which are stacked layer by layer. When we consider rapid prototyping, there are two main technologies. One is SLS and the other is SLA. In case of SLA they make use of materials like photosensitive resin. In many companies like TEAM Rapid they offer both SLS and SLA prototype in many types of plastic materials. 3D printing is usually applied when it comes to rapid prototyping in China. When it comes to manufacturing processes, rapid prototyping is experiencing reformation and revolution. 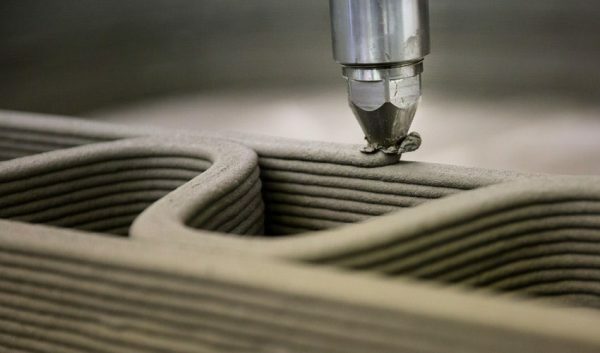 3D printing is playing a major role in rapid prototyping manufacturing. Based on the principle of discrete layer stacking, 3D printing uses 3 dimensional computer data of the product and gives out 3D printing. This can easily avoid the big risk of human errors which was biggest challenge earlier. This also leads to increased production efficiency and hence the prototypes which come out are of best quality at best price. The 3D printing technology is developing really fast. It is used commonly in low volume manufacturing. But near future this will be really helpful even for mass production. 3D printing technology is already playing a major role in rapid prototyping in China. This has a team of rapid prototyping stereography specialists. They offer molding urethane, RTV mold, prototype CNC, prototyping SLA, and even SLS prototype. One of the best rapid prototyping company in china which provides one stop solution for your rapid tooling, plastic injection molding and low volume manufacturing projects. This is one among the leading companies when it comes to rapid prototyping manufacturer. They have many years of experience in manufacturing best quality sheet metal prototyping and aluminum mold. 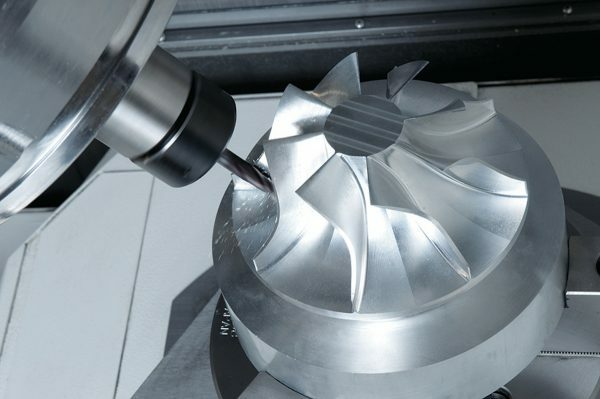 They are offering complete rapid tooling as well as low volume production. This is one among the providers of manufacturing services and rapid prototyping services in China. Their services even include CNC rapid precision matching and SLA prototyping as well. This is a good choice when it comes to massive range in product development and rapid prototyping as well. They are also good at rapid production and rapid tooling. This is nothing but 3E rapid prototyping which is one among the companies recognized globally. They are considered as leader in rapid prototyping. They are popular for high quality rapid prototyping services.